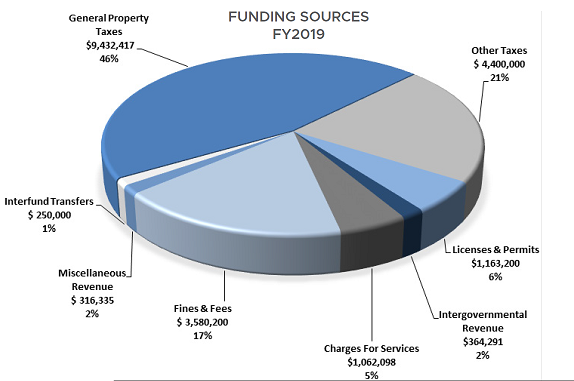 The proposed FY2019 City budget has been posted on City’s website today. Here is the link. 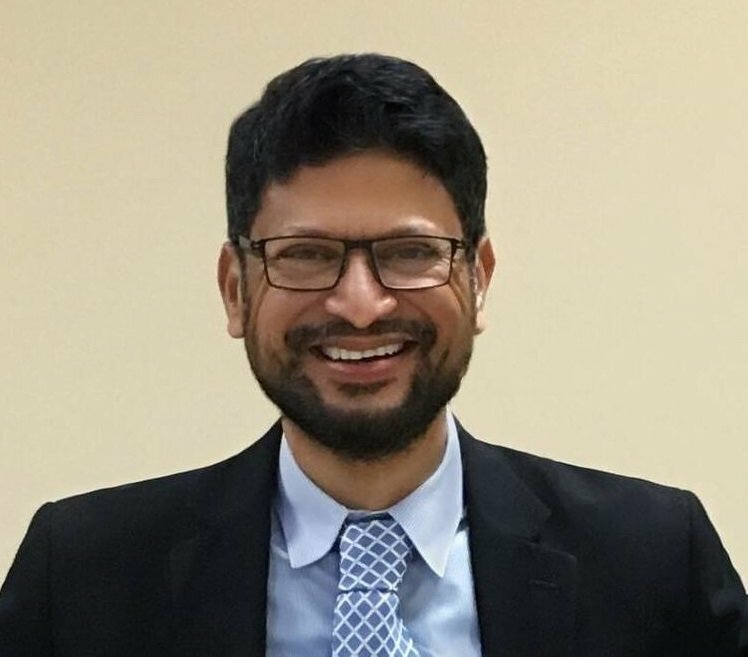 The budget does not propose any hike in our property taxes. 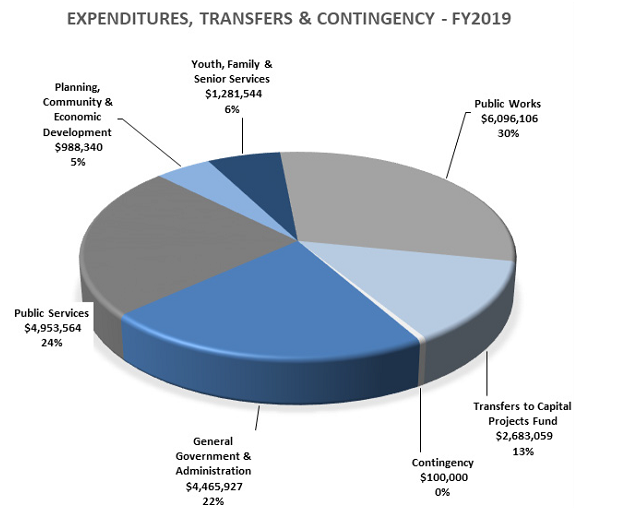 Please see the breakdowns of sources of revenues and expenditure in this fiscal year. 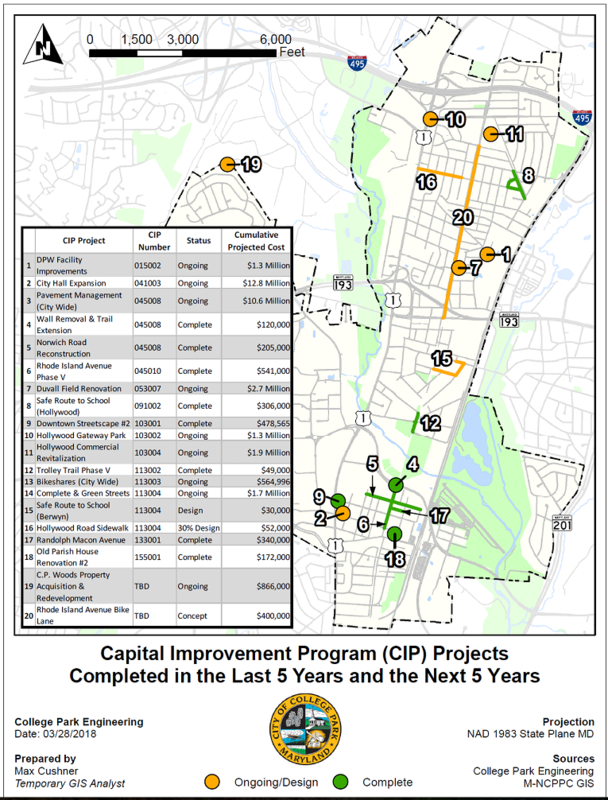 Also, please see the major ongoing and future capital projects.